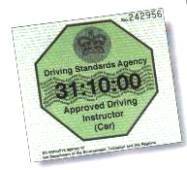 Joan's Driving School Lady instructor in Milton Keynes Joan's Driving School In Milton Keynes | Female Driving Instructor Covering Milton Keynes, Leighton Buzzard & Surrounding Areas. Full Hour Lessons, Call for the Best Deal Around. 01908 867955 or 0780 393 7 141. Welcome to Joan’s Driving School in Milton Keynes. 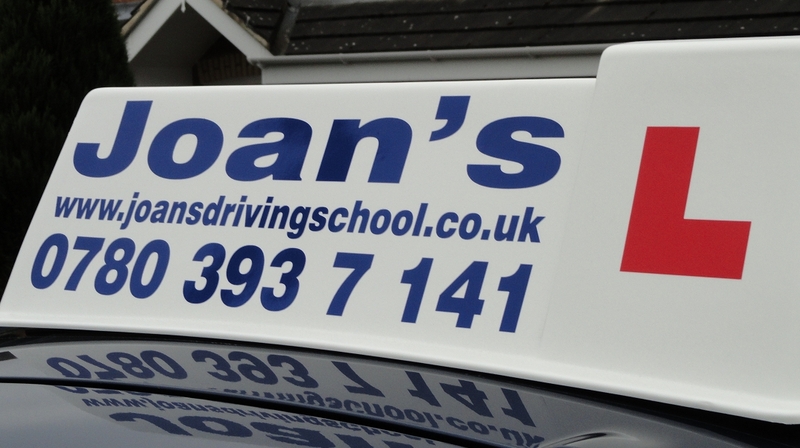 Joan’s Driving School is an independent school based in Furzton, Milton Keynes run by myself Joan Rolson, a fully qualified and Approved Driving Instructor (ADI). My goal is to provide a patient and friendly service to all pupils whether they are a complete beginner or an experienced learner. Irrespective of your experience or age, all lessons will be tailored to suit your individual needs which will provide you with the skills to become a competent and safe driver for life. Dual controlled, Air Conditioned, Vauxhall Corsa.